A must in the kitchen and more. 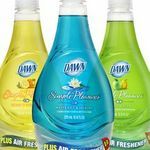 I use Dawn dish soap for more than dishes and it never disappoints. No other brand compares when it comes to cutting through grease. Washing dishes is never fun but at least it's easier with Dawn. I also use it to get grease stains out of my clothing before laundering them. I have even mixed it with water in a spray bottle as a safe way to kill pesky beetles that were killing my plants. I love this stuff. Consistently strong degreaser. Mild scent. 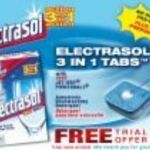 Not a lot of product is needed to clean a load of dishes. 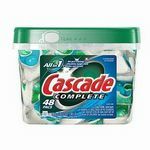 Definitely my go-to dish detergent. 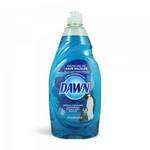 I have used Dawn Dish Detergent for many years now. It cuts through the grease and leaves my dishes clean. It doesn't dry out my skin at all. I also use it when I am washing my car. All other brands are a waste of time and money! My favorite brand of dish soap. It can be used for ANYTHING. Not only does it clean dishes to my standards, but it cleans my dog to my standards too! Powerful cleaner yet gentle on animals. Its a MUST HAVE in my home. Forget all the other brands! Dawn takes grease out of your way...even on the toughest, nastiest, god awful grills. 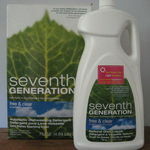 We use this in a spray bottle mixed with viniger and it cuts right through the caked on mess. This is the only thing that indeed comfortable using on our grill. I will not use oven cleaner as I do like like having all of the chemicals near/in my food.